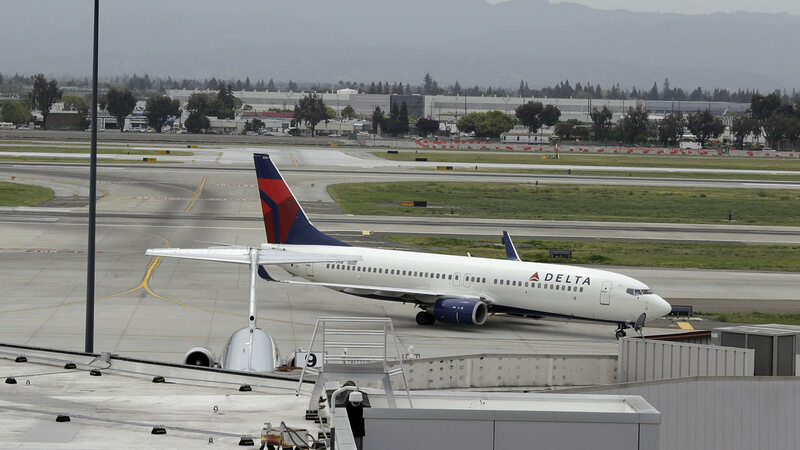 SAN JOSE, Calif. (KGO) -- The Mineta San Jose International Airport is about to get millions of dollars to beef up perimeter security. The Federal Aviation Administration is giving the airport nearly $3.5 million to make it harder for people to sneak onto airport property. In five incidents over the past year, people have managed to get into supposedly secured areas of the airport. In the most famous incident, a teenager managed to get onto the tarmac, hide in the wheel well of a jumbo jet and survive a flight from San Jose to Hawaii.